Refer a Friend Get a Beer! 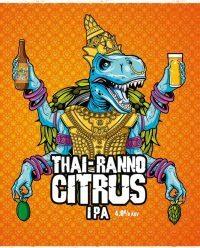 See our freshest craft beers & snacks direct from the breweries and manufactures. Selected by our gurus, this is some of the finest craft beer you can buy. This months Brewers Spotlight is on our Herefordshire neighbours the Wobbly Brewing Co.
From just £19.80 (inc P&P) per month, you get a unique selection of our best, freshest and most exclusive craft beers delivered to your door each month. 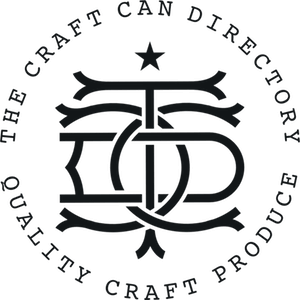 Why choose the Craft Can Directory Beer Club? 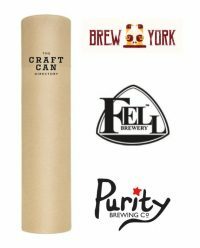 Choose from a 6, 12 or 24 can box of the finest quality, freshest Craft Beer available in the UK. 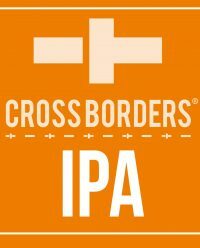 Take advantage of our unique supply chain which means you will not get cheaper craft beers online. 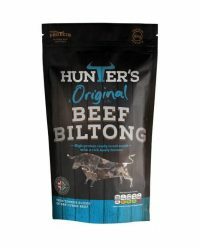 In fact, find a supplier online at a cheaper price and we’ll match it and give you a discount on your next order. You can cancel or pause your club membership at any time, giving you peace of mind and the freedom to change your mind. Not getting enough or maybe too much, not to worry as you can change how many beers you get each month whenever you want. 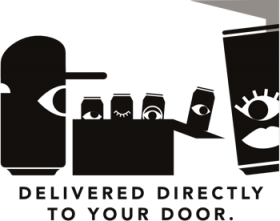 Get free delivery on your beer delivery each month. 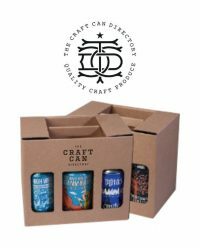 The Craft Can Directory has access to the freshest beer around, our club members get exclusive beers each month often arriving from the brewery the same day its dispatched to our members. Get new beers each month, never receive the same beers unless you specifically request it. You will always have a surprise when your box arrives. 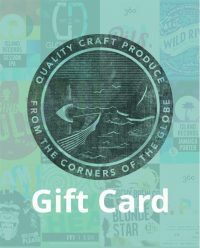 Why choose the Craft Can Directory when buying your favourite craft beers and snacks? We may not be the first online craft beer store and we certainly won’t be the last but we have something special. 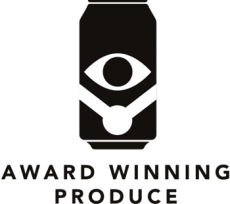 We work alongside Europes leading craft breweries and canning providers to bring not just the most competitively priced craft beer but also the fastest and freshest beer available. 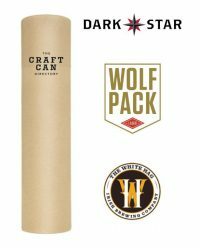 At the Craft Can Directory, our team of beer experts work closely with the best breweries and Europes leading canning providers to bring you the best craft beer within days of being canned. 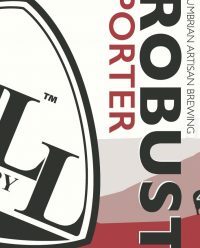 You will find exclusive beers on the Craft Can Directory that aren’t available to buy anywhere else. 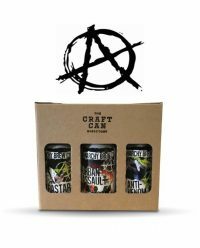 If you love craft beer as much as we do, why not join the Crafty Beer Club and get a box of delicious beers delivered each month. 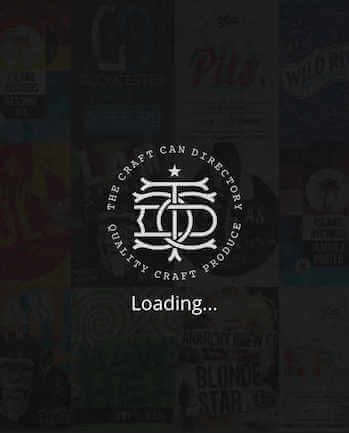 We want to bring you the finest canned craft beers and ultimately the best canned products in the world! That includes canned mixers, wines, coffee and even snacks. 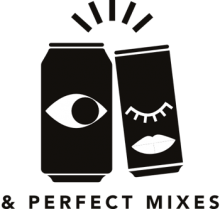 No, we aren’t mad, we believe cans are not just more environmentally friendly but are also more convenient for everyone. 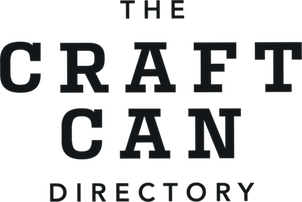 The Craft Can Directory is growing to help brewers and producers (of not just beer) to reach a wider audience and bring the best products to our customers. We believe in helping our local British breweries and producers as well as offering a more environmentally friendly alternative to bottled Beer, and what better way to do that than supply you with the best craft beer available! © Craft Can Directory 2015 - 2017 - Registered Company in England & Wales #09271535 - VAT #201980432. In Association with WeCan Solutions. Site by Lakewood. ALCOHOL BEVERAGE DISCLAIMER: Many of our products are alcoholic. The Craft Can Directory does not sell alcohol to persons under the age of 18. By using this site you are representing that you are over the age of 18. Receive offers and news to your email?